2014 is upon us! 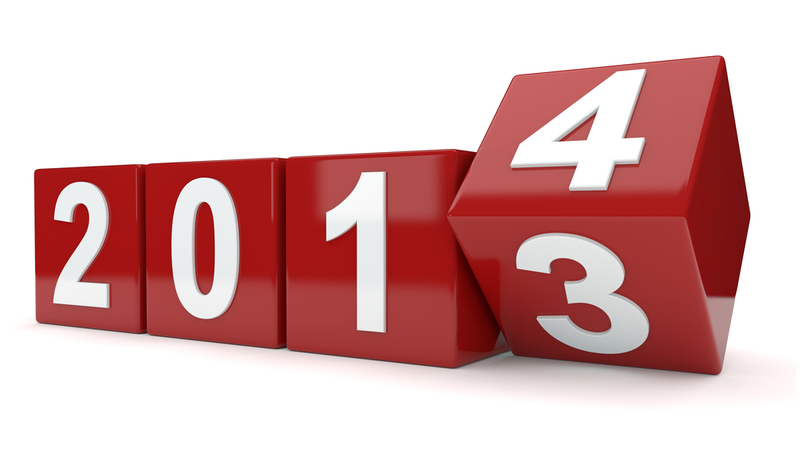 With the new year almost here, the TechTarget writers discussed what to expect for 2014 and looked back at 2013 in this week’s roundup. What are you most looking forward to in the new year? 2013 didn’t disappoint when it came to new virtualization technology. Vendors released many important products and features over the last year, but what’s in store for server virtualization trends in 2014? Enterprise mobility had its ups and downs in 2013 including shake-ups at a major mobile hardware vendor and big names trying out new mobile management products. What should we expect in 2014? In a recent TechTarget survey, server managers detail their data center plans for 2014 and offer insights into the systems management and career challenges they face. If you believe the most recent ChangeWave survey, all indications are that Apple’s iPad Air is on the top of many Christmas wish lists and will be a top seller in the Holiday season. Throughout 2013, many enterprises had questions when it came to adopting and implementing new unified communications technologies, from conducting hands-free VoIP calls and the advantages of using PSTN.